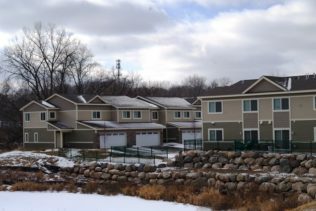 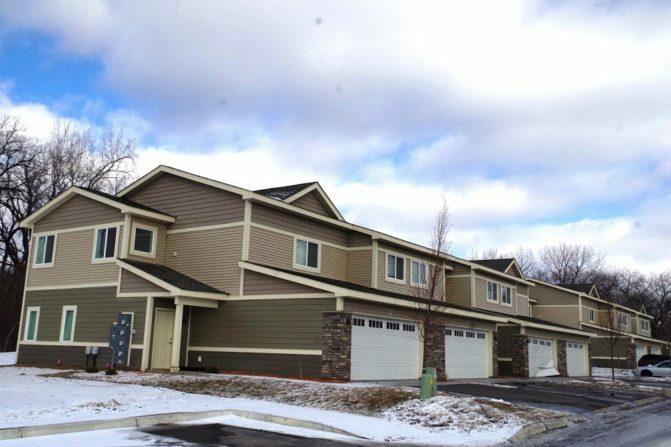 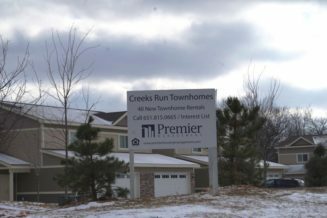 Creeks Run Townhomes is an affordable community containing 40 townhome rentals, located in Chaska, MN. 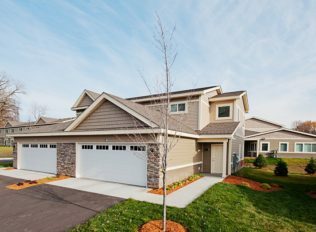 It features two, three and four bedroom units. 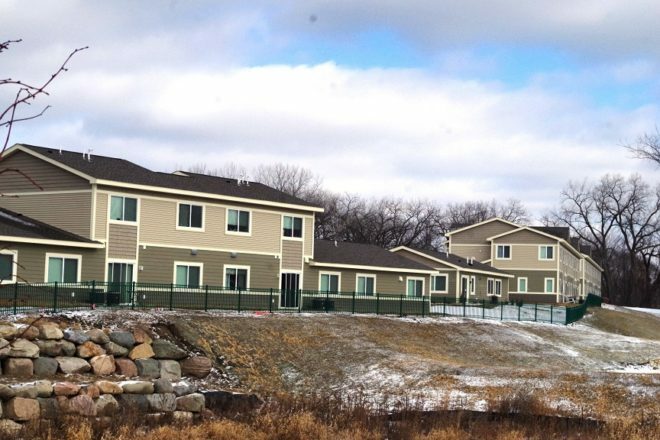 The property participates in the Low Income Housing Tax Credit (LIHTC) program that focuses on providing affordable rents to low and very low income families. 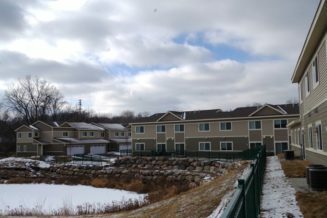 Additional funding was received to support the Group Residential Housing (GRH) program that pays for room-and-board costs for low income adults.